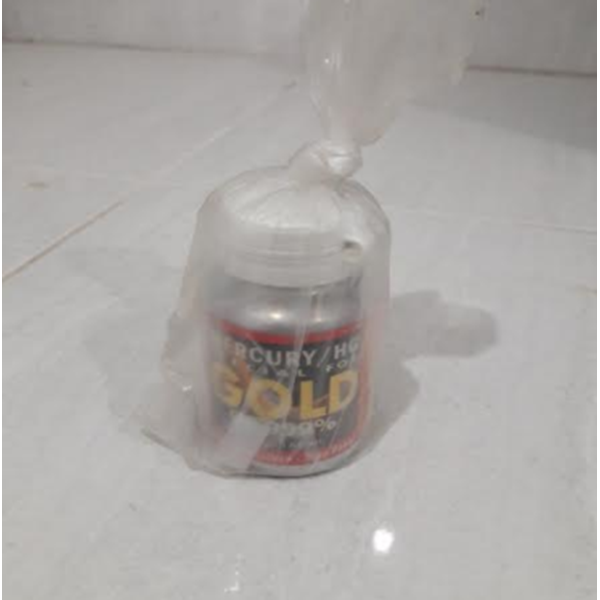 Mercury is a silver metal fluid called mercury (Hydrargyrum). This metal is naturally present metal, the only metal at room temperature (25 ° C) is liquid. In the periodic table of mercury (Hg) with atomic number 80 and mass number 200.59. Besides mercury, we also provide some other industrial chemical jens.